In the pre-teen years, children literally view the world in all or nothing, right or wrong terms. They do not have the emotional maturity or skill to understand that both parents may have some responsibility for the marriage not being successful. For this reason, they are more likely to openly condemn one parent for their actions particularly if they view that parent as responsible for the divorce. Even though it can be tempting, it’s best if parents do not place children in the position of judge and jury. Instead, support your children in seeing more than one perspective. Realize that although your pre-teen is able to verbalize their feelings, they will need your support in identifying how to manage them. Remember that even as peers and friendships become more important, your children still need your continued involvement in their lives. Make it a priority to regularly contact them when they are not with you through phone calls, sending emails, texting or by participating in important activities. 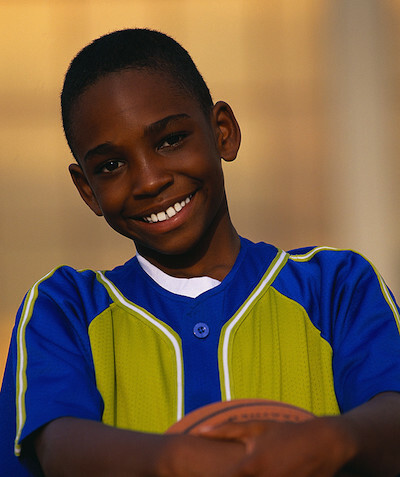 Want to know more about the developmental needs of pre-teens? 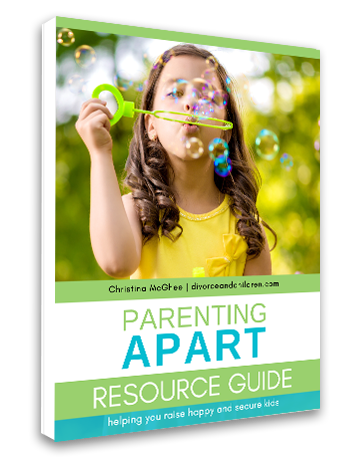 For additional information, suggested resources and more practical tips, check out Chapter 12 of my book PARENTING APART, How separated and divorced parents can raise HAPPY and SECURE kids. To get an idea of what PARENTING APART has to offer, preview a complimentary sample chapter. We think you’ll like what you read. 7 Ways You Might Be a KickAss CoParent and Not Even Know It.